See below for our selection of non stick woks available for purchase below. 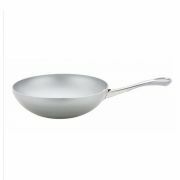 Non stick woks are handy for creating perfect stir fry’s that are easy release from the wok. 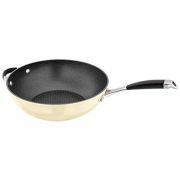 Our selection of woks below have a variety of non stick surfaces to suit every budget. 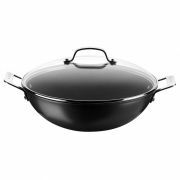 There are hard anodized non stick woks, Teflon non stick woks and the ultimate Le Creuset toughened non stick coated wok. 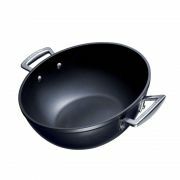 Some products below come with lids which add extra functionality when it comes to braising and steaming dishes in the wok. 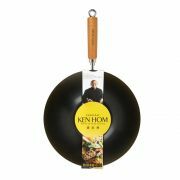 Make sure you choose a wok to suit your hob type.